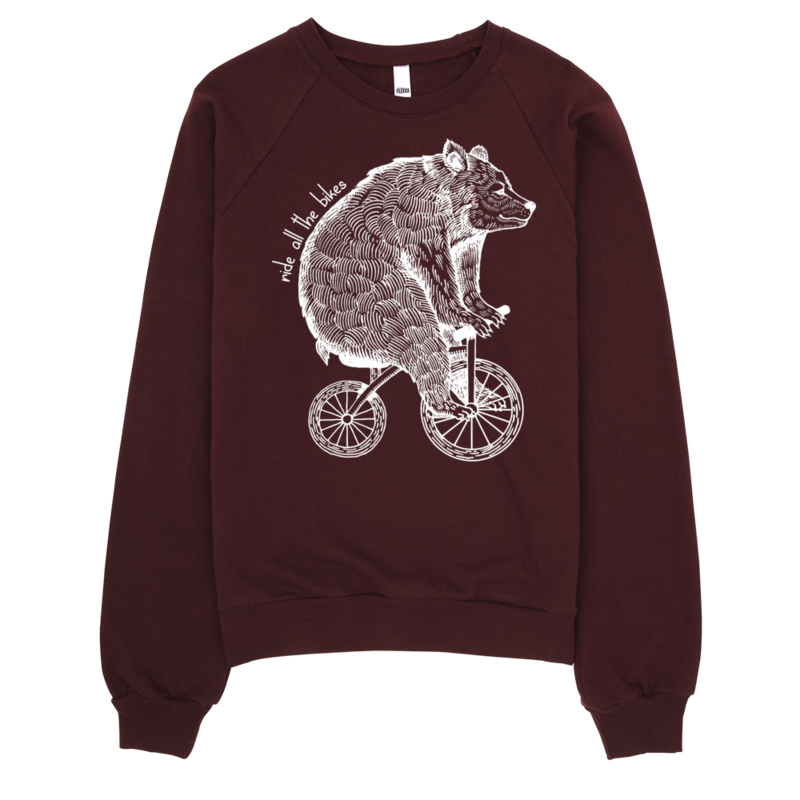 A beautiful maroon pull over sweater for the more classy cyclist. The vintage bear on the chest with “Ride all the bikes” printed on it. This deep maroon sweater has no hood and is classy AF bro! Great for both the ladies and gentlemen and has the ride all the bikes bear on the chest. 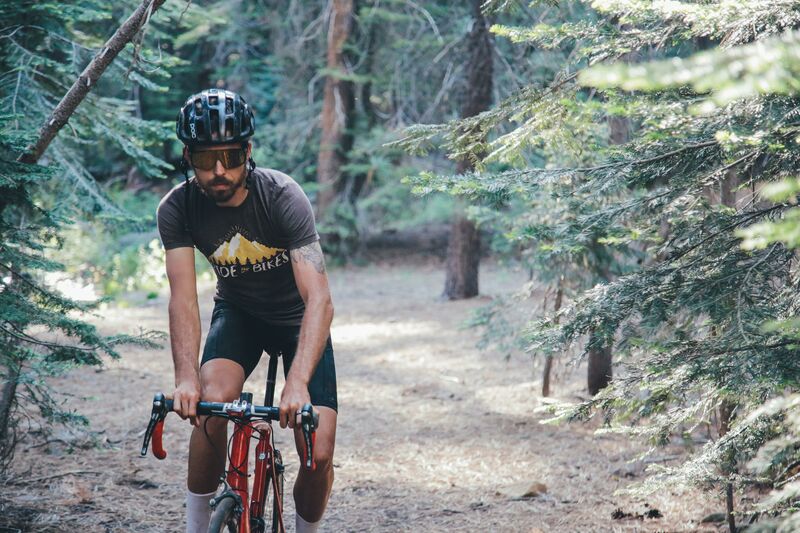 Cycling casual clothing at its finest!